4K TV is the new gold standard for TV and video quality. 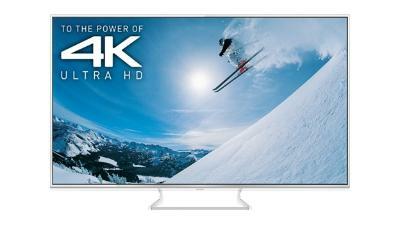 Simply put, 4K TV is a vastly improved-upon HD TV; it’s Ultra HD! While the technology did exist as far back as the early 2000’s, it wasn’t really available to consumers until just the last few years. Also known as Ultra HD, 4K TV is becoming popular because of its top-quality video picture; these days it’s as good as TV can get, since it’s four times the resolution of existing HD. 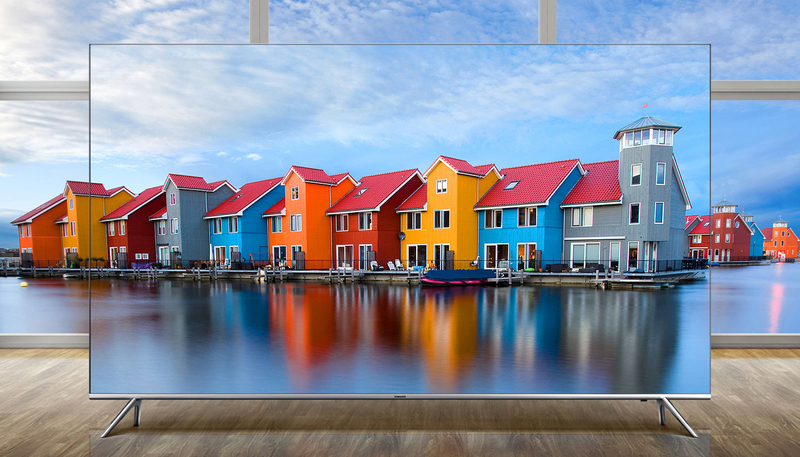 So you’ve heard 4K TV is amazing, but why is it so great? 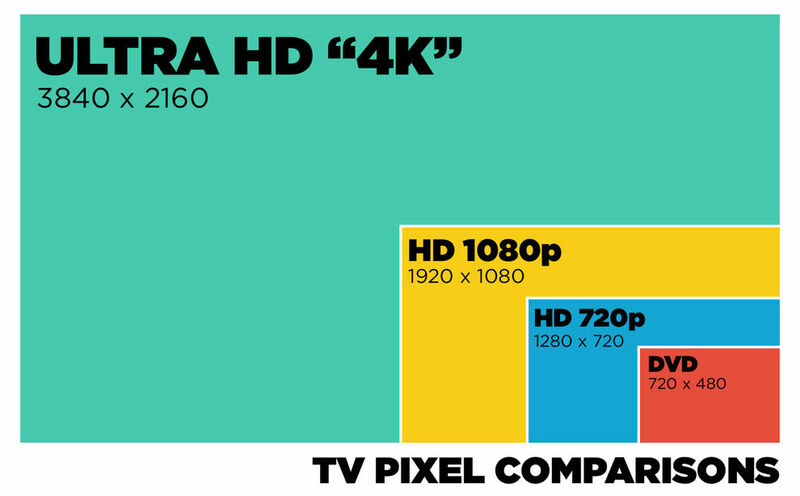 To answer that question, we need to talk pixels: the ‘4’ part of 4K TV comes from the approximate number of horizontal pixels; there are about 4000, while a regular HD TV has only about 2000 horizontal pixels. More pixels means a clearer more precise image for you to enjoy. For those who like the specifics, the resolution is 3,840 x 2,160 pixels, which adds up to more than 8 million pixels in total. Do the math and it’s easy to see that 4K TVs give you four times the detail of current high-definition televisions, so with those eight million pixels, Ultra HD is able to provide more life-like colour, amazingly vivid brightness, and authentically realistic detail, thanks to an ultra sharp video picture. What’s in a name: 4K vs Ultra HD? When shopping for a new 4K set, you’ll likely notice the terms 4K, UHD, Ultra HD, or the all-encompassing “4K Ultra HD” being used. The terms are all interchangeable. Why the multiple names, then? 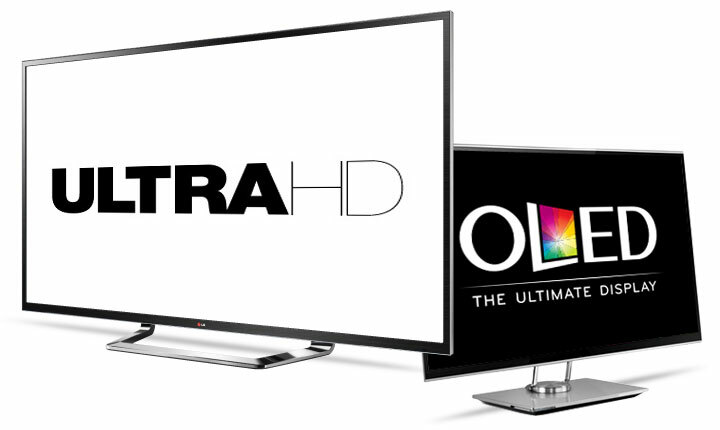 Several years ago a group of consumer technology types got together and chose UHD as the official term for this format. However by that time, people had been using the term 4K for so long, that the name stuck. With 4K TV explained, what’s OLED? It stands for Organic Light Emitting Diode TV. It uses organic materials such as carbon, with a dose of electricity to create areas of light, rather than pinpoints. 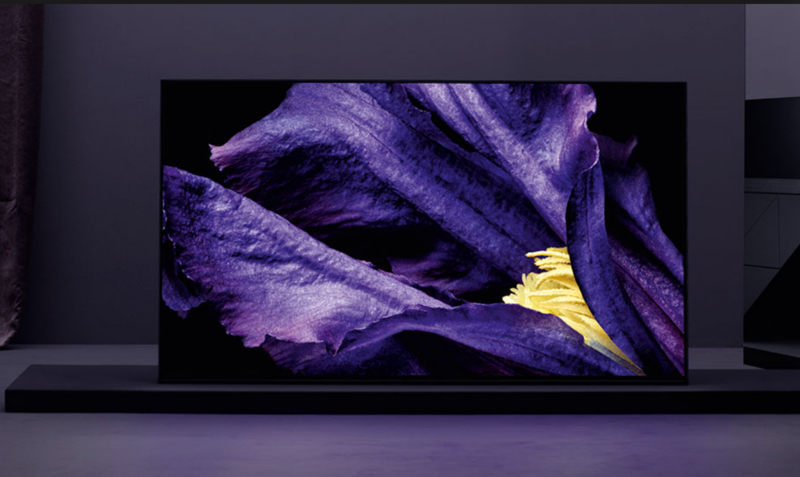 To borrow an explanation from tech magazine c/net, “LEDs are like tiny light bulbs, while OLEDs are light-emitting areas or surfaces.” This means OLED TVs don’t use a backlight, like other traditional types, and as a result can be ultra thin. You may also see the term QLED when shopping for a 4K TV. 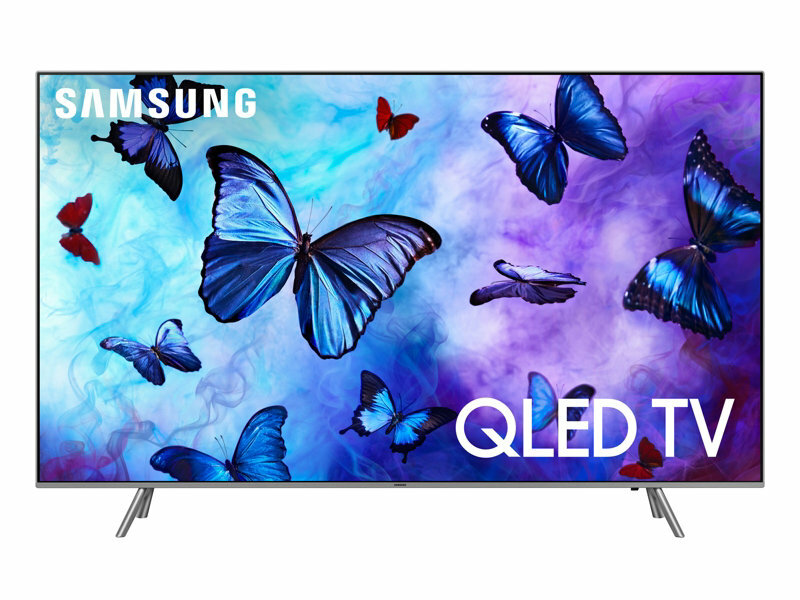 QLED, generally speaking, is a term for a Samsung TV (shop Samsung QLED TVs here). These use something called Q Colour to create a more true to life picture, hence QLED. How big should a new 4K TV be? While 4K TVs do come in a wide range of sizes, most people agree that with 4K, the image is most impressive for screens larger than 40 inches. Since 4K is all about the detail, and millions of colours, it’s reasonable to think none of those things can be fully appreciated on a very small set. So a good starting size for a new 4K TV is a 40” set that can fit easily into a living room or family room, can still provide that super new 4K video quality. 4K TVs are available in the 50 inch range too, and many have smart capabilities already built in. 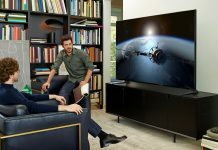 Combining 4K picture with smart functions like internet and streaming TV is a great way to get a lot of TV in one big package. If you want to go really big, there’s plenty of 4K TVs available in the 60-80 inch and over category. 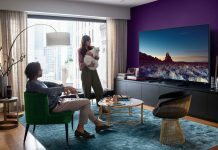 LG, Sony, Samsung, Panasonic, Philips and VIZIO all make TVs that will absolutely fill your field of vision with razor-sharp, realistic video, TV series, gaming, or whatever kind of content you’re into. The time has truly come for 4K content. 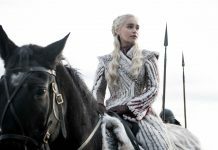 Most of the Canadian TV providers are developing a plan to include 4K content as an in-home option for cable subscribers. You can find a selection of live sports and entertainment available in 4K from providers like Rogers and Bell. Content providers like Netflix are also producing many series that can be enjoyed in 4K. Netflix is leading the way in 4K programming, but you can also find a huge amount of 4K content on YouTube—for free. 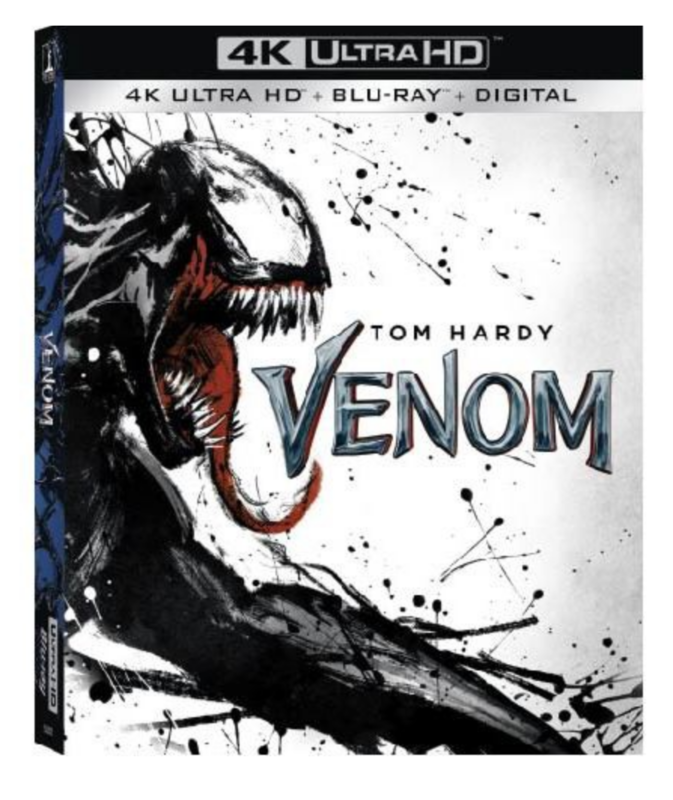 Until more shows are made in 4K, you can enjoy a better image from your current collection of Blu-ray disks thanks to “upscaling,” where the TV or a 4K upscaling Blu-ray player has a built-in microchip that converts an existing HD image to a 4K image, and artificially boosts the quality. This allows you to watch non-4K content on 4K devices, making the video quality of those older formats a lot more enjoyable. A couple of years ago, movie producers began making movies that are mastered in 4K. These are not technically 4K movies, though they contain a lot more digital data and information than standard 1080p HD movies, and will appear at their best on a 4K screen. One of the best ways to appreciate 4K video is with a made-in-4K movie, and to do that, you’ll definitely want a 4K Blu-ray player. 4K Blu-ray players from Sony, Samsung, LG, and others offer up to much greater colour expression than conventional Blu-ray players, and no lag for a smoother picture for fast-moving scenes in high-action movies, or when it comes to sports. Of course standard Blu-ray discs can still be used with these new players, and it will upscale the content to near-UHD quality. The available true Ultra HD or 4K content is steadily growing as well. 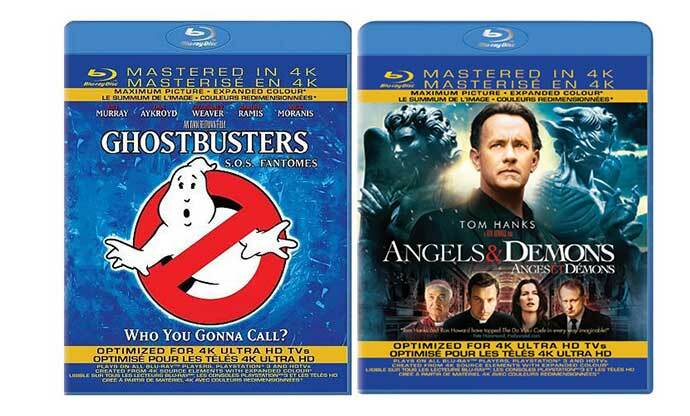 Movies are now being made in Ultra 4K Blu-Ray format, playable on the new 4K Blu-Ray players. These movies will provide the best possible 4K home viewing experience. Most new releases are available in 4K, with many more on the horizon. 4K video cameras are another way to create and enjoy 4K content today. Many manufacturers are putting out home video cameras that record in 4K (and plenty of new smartphones also have this option also!). 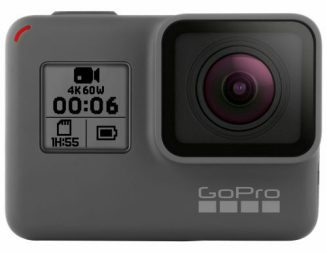 The GoPro Hero7 is 4K capable, and Sony makes several camcorders which will allow you to make home videos with more detail and lasting quality than ever before; videos that can be watched on a big 4K TV screen right in the comfort of your home—today. This technology isn’t just limited to TVs. Once you capture that amazing 4K footage on your new camcorder, you’ll want to edit the final video in 4K as well. 4K monitors are growing in popularity. They provide all the same sharpness, detail and colour richness that a 4K TV does, but in a smaller format for desktop computers. A 4K computer monitor will also enable gaming to go to the next level for blur-free action scenes, mega-fast response rates and a crystal-clear picture that looks natural. Of course for those who work in front of a computer all day, a 4K monitor can vastly improve your workspace and make staring into a screen a more pleasant experience. 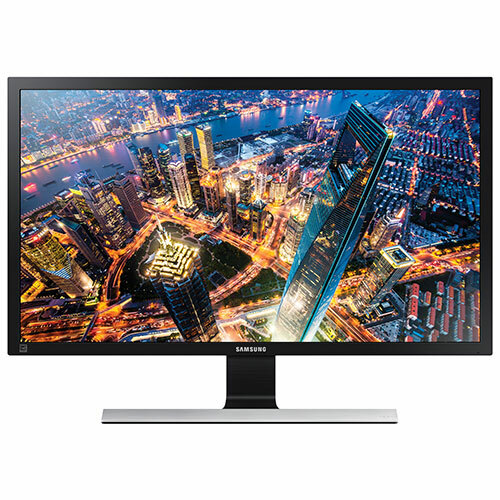 ASUS, BenQ, Philips, Samsung, HP and LG are just a few of the brand names that can provide an amazing 4K computer monitor for your home. Movies and television can take you away to new lands, on amazing adventures. The new 4K TVs do this as no screen has ever done before. But why stop there? No movie is complete without great audio; feed your ears as well as you eyes. Technological advances in audio systems will make the whole picture come alive. The latest 4K Blu-Ray disks have a huge capacity to store enhanced audio. 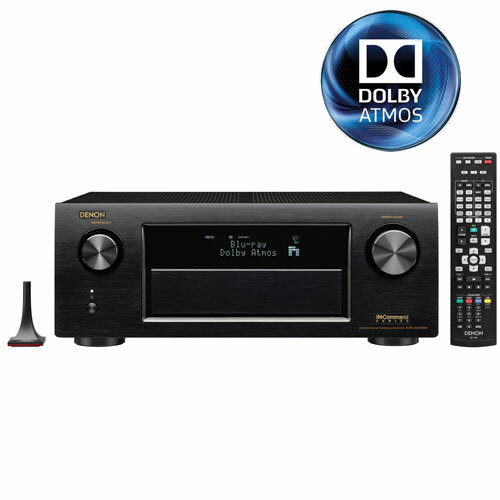 To experience the benefits of new features like Dolby Atmos and DTS-X Surround you’ll need the latest audio systems. Get a new 4K TV now and experience the best viewing experience for many years to come. 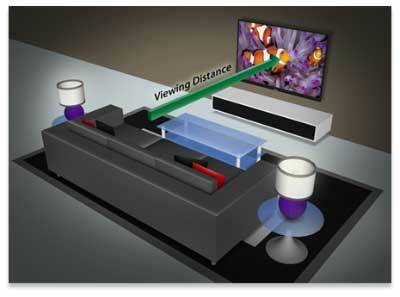 For more on 4K TV read Learning new TV Tech: All about 4K from the Best Buy blog. Working your way through the purchase of a new 4K TV can be daunting, but this new screen will become the centre of your home entertainment universe and will serve you well for years to come. Check out Best Buy’s selection of 4K TVs here. Hi i brought a tv last year at bestbuy richmond bc..ive lost the booklet ..how do i trace my order..like the Model Number..
How good is 4K upscaling on 50 inch Tv’s under $1,000? Is it worth it or no?